Owning a rental investment can be a lot of work, and choosing a Property Manager to manage your investment can seem overwhelming. At Propertyscouts Invercargill we understand your investment because like you, we too are investors. Propertyscouts Invercargill offer you the security of being part of a Nationwide Franchise with the hands on, common-sense approach you need for your rental property to be successful. We have all the depth of the larger companies, offering the latest Property Management Software and years of rental management experience, with the smaller, owner-operator work ethic successful business are grown on. 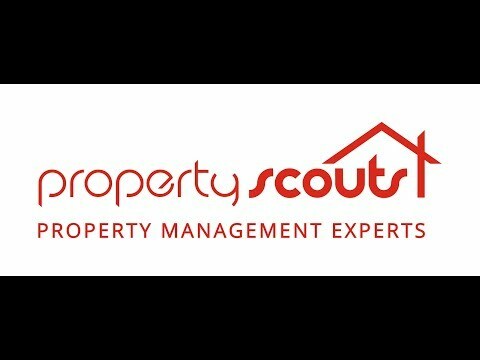 Propertyscouts Property Management is so confident in our service that we are one of the few property managers in New Zealand, and the ONLY in Invercargill, to offer owners Guaranteed Rent! Give Propertyscouts Invercargill a call, a property manager can be in touch to help you through the process of dealing with problem tenants and rent arrears. We can either take over the property management of your property, or where possible we can advertise and put new tenants in that we can guarantee rent. Give Propertyscouts Invercargill a call, we can help. At Propertyscouts Invercargill we are independent and we are also investors ourselves. Find out how Propertyscouts can help you achieve your property goals in Invercargill and learn about our free pre-purchase rental appraisal and property feedback. At Propertyscouts we want to help investors find investment properties in Invercargill and give investors the confidence to act quickly, enabling good results.